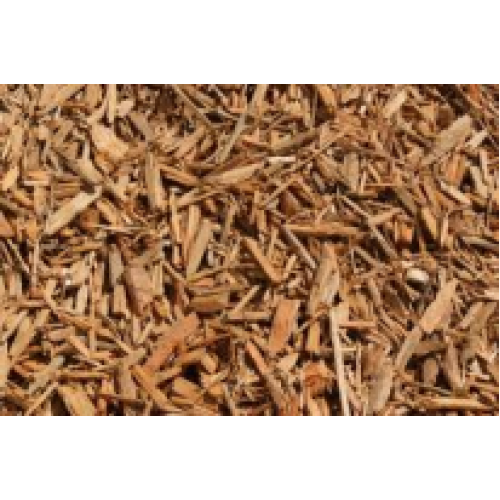 100% Shredded Wood Uses •Ground cover beneath swing sets or play areas. 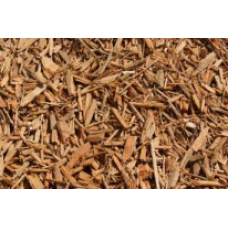 •Decorative covering around trees, shrubs, and flowerbeds. •Covering walkways and paths.